10 People Exposed to Ebola Flown to U.S. So, I've been dragging the kids around on these Rubbermaid sleds for years and years. Finally, this year, I realize that the sleds are full of ice, somehow. When I inspect the sled bottoms, I see that the rails are worn down and the sleds are getting crammed full of ice and snow. So, it's like riding on a sheet of concrete, basically. 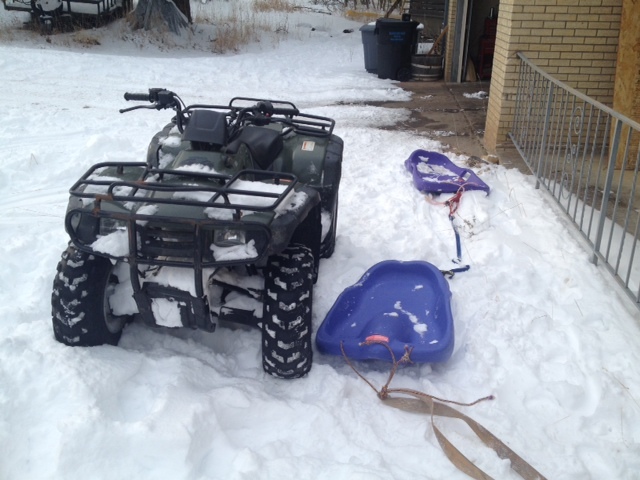 I'm trying to replace the sleds, but it's hard, because Rubbermaid quit making these sleds a long time ago. 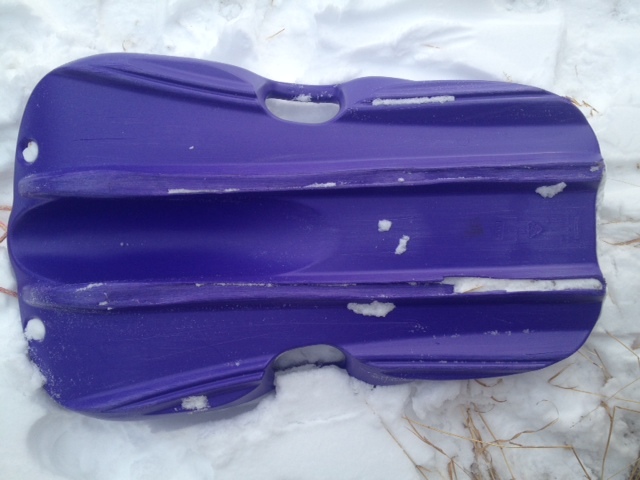 So, I'm searching the country for these old-skool RUbbermaid sleds on Craigslist. I used to use Crazed List, but apparently that search engine went away some time ago. Now, I'm using http://www.searchtempest.com, which allows you to search Craigslist entries all over the countries. A lot of people think it's a scam when I contact them, but it's not a scam. I'll get my sleds. It may take me a little while, but I'll get them. The last time I ordered a few of these sleds up was 8 years ago, apparently. I have a few different Rubbermaid sleds, and I really don't see much of a difference between them. But just to be sure, I asked the girls, and they both said that the sleds with the handles were by far the best way to go, as they need something to hold onto. "I think that we wore out the sleds one time when I pulled y'all up the street and there wasn't enough snow on the road..." I lamented. "Once? Dad....we did that all the time..."
"Oh...hmmmm....yeah....well we probably shouldn't do that anymore then..."
OK. Now that I'm researching it a little bit, there is another sled that looks like it would be similar. The other sled is a Riva Odyssey snow sled. I believe it is also known as a Wham-o Odyssey snow sled. I don't believe that either of these are made anymore.